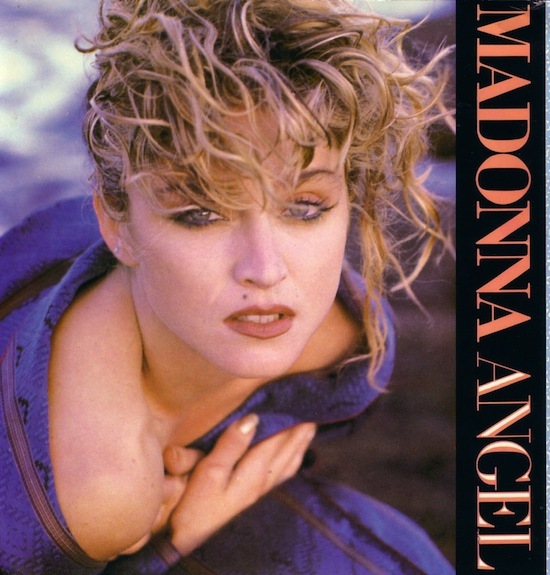 On April 27 1985, Madonna’s Angel debuted on the Billboard Hot 100 at 48, while her previous single Crazy for You was at number-two on the chart. After ten weeks, Angel reached a peak position of five on the chart. 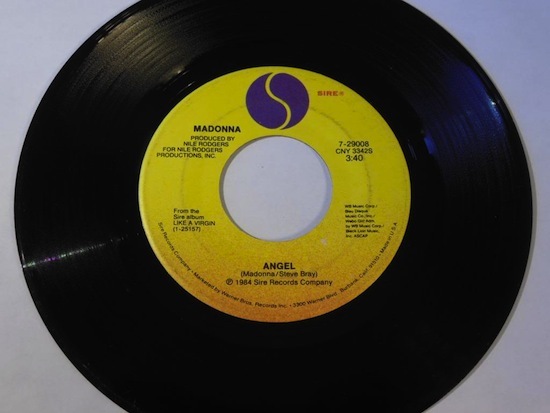 The song tied Madonna with Olivia Newton-John, as the female artist with most top-five hits on the Hot 100 at that time. It was ranked at 75 on the year end chart for 1985. In ballad lullaby Angel, note the Mozart influence, the Detroit blues and the minor-ninth melody and the Lola and Rocco references in her writing and the hidden sadness in her voice. Voila!-Angel. A BRILLIANT MADONNA SONG!